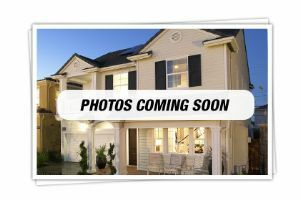 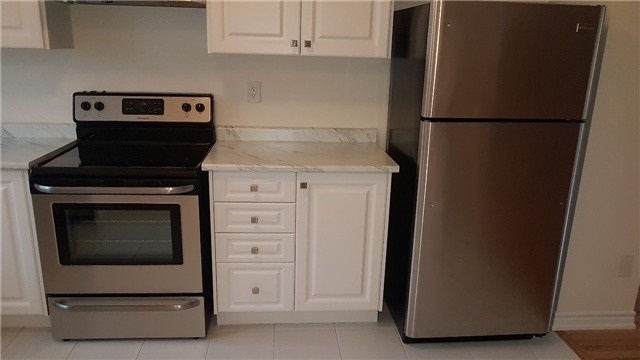 Excellent Investment Property! 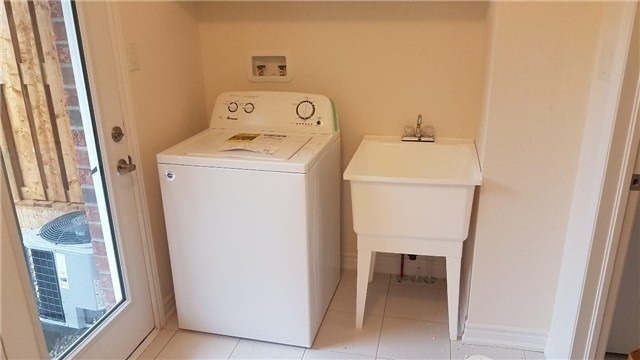 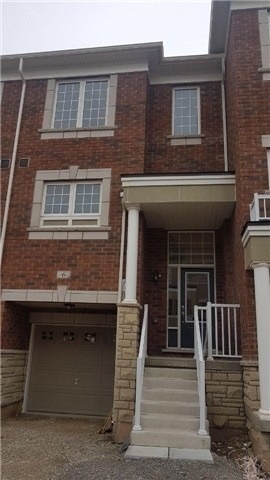 Currently Rented Until August 2019 For $1900/ Month With Great Tenants. 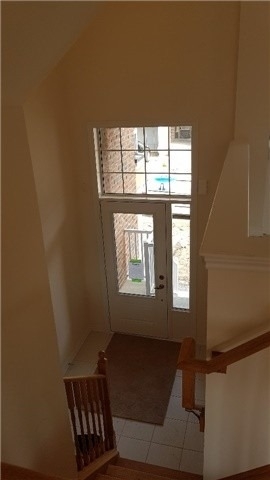 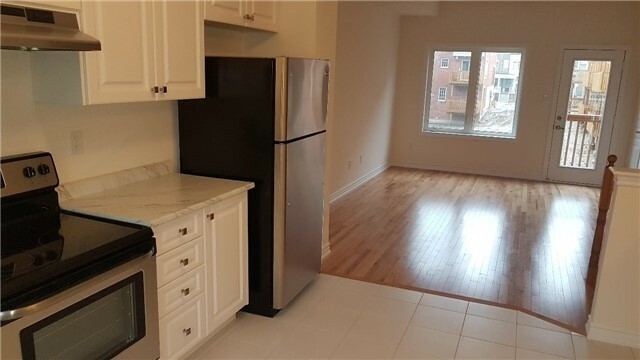 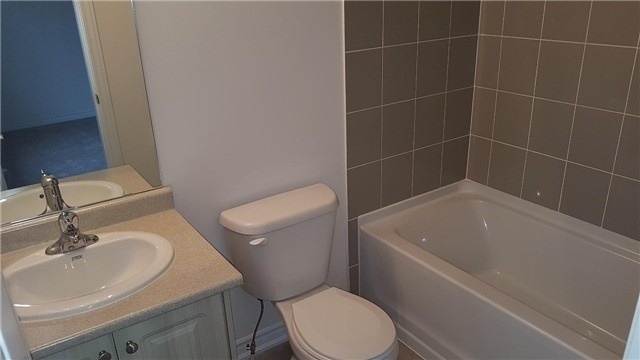 Walking Distance To Grocery Store, Doctor's Office. 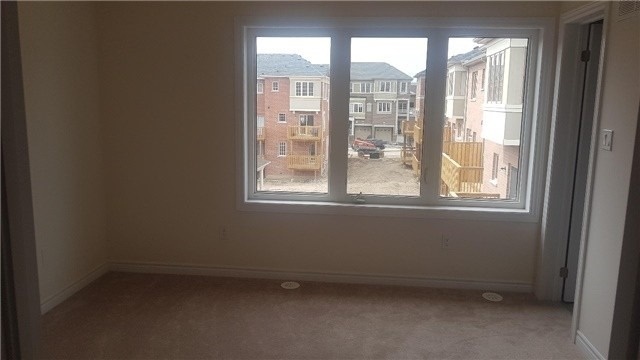 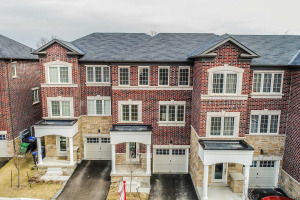 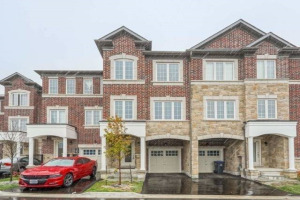 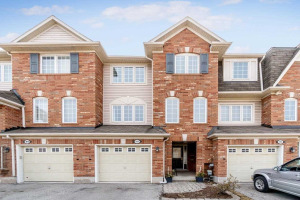 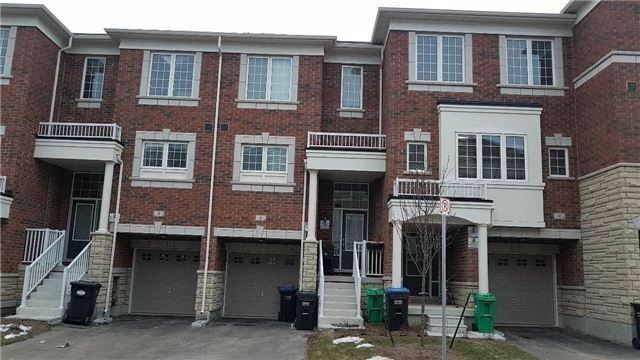 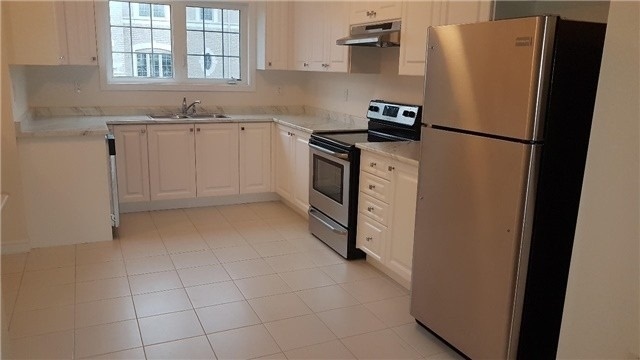 Close To Schools, Go Station, Sheridan College, Hwy 401/407.